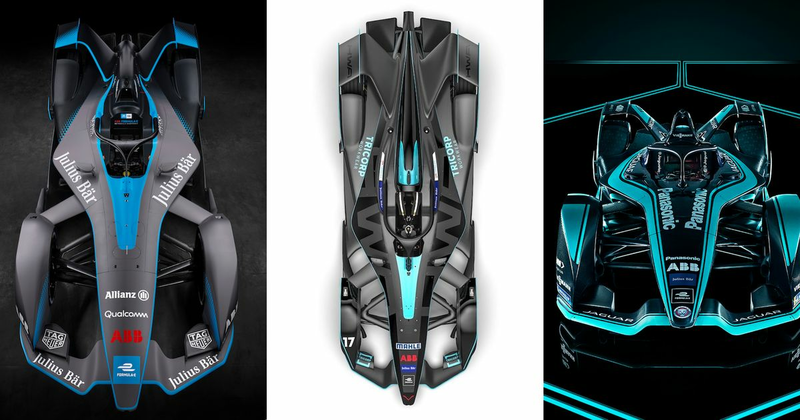 Earlier in the year, Formula E revealed its Gen 2 car to the sound of jaws hitting the floor everywhere. After all, it looks friggin’ awesome. 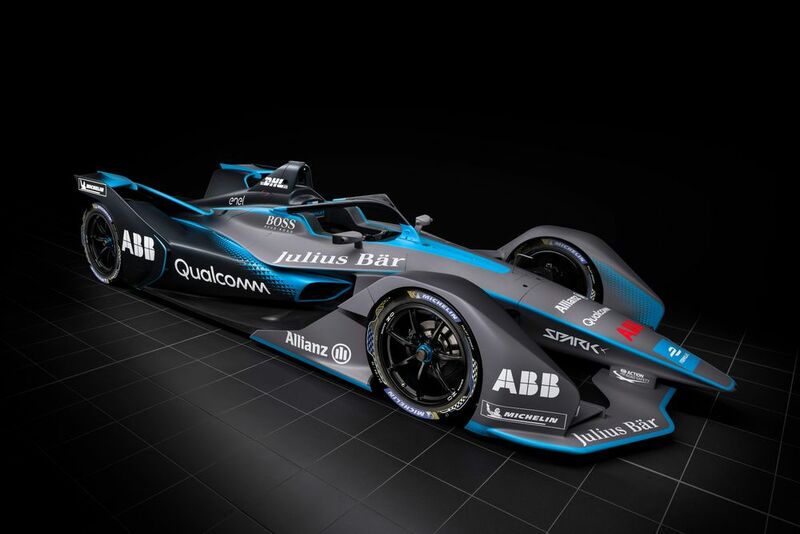 Aside from the wild, futuristic shape of the car, the black livery with light blue streaks also looks pretty good - ideal for the series’ showcar. In fact, it looks so good, that a couple of other teams have seemingly decided to replicate it. Firstly, Jaguar revealed its Season 5 car, called the I-TYPE 3, and… it’s exactly the same! OK, no big deal. 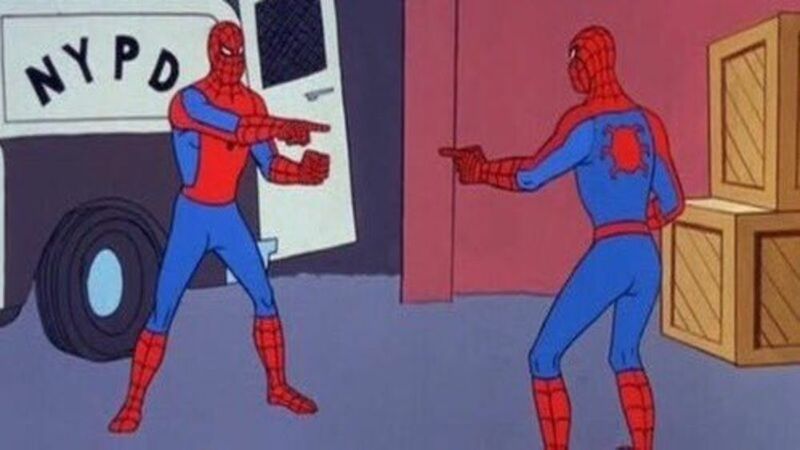 Having a team’s car that bears a resemblance to the showcar won’t be confusing because they won’t actually be racing against each other. 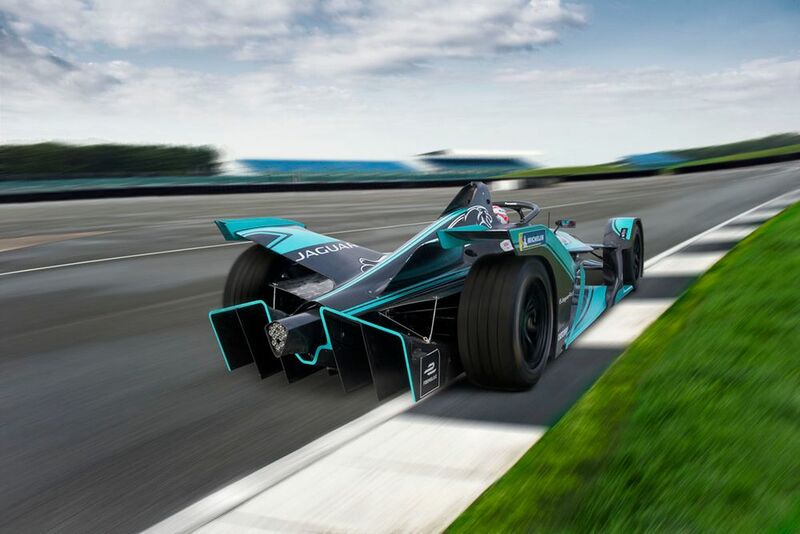 Plus, Jaguar had a similar livery last season, so if anything, it was Formula E taking inspiration from Jaguar for its showcar. But then, HWA - the team that will morph into Mercedes for Season 6 - launched its livery. And guess what? It’s black with blue accents! Yeah, telling Jaguar and HWA apart this season isn’t going to be difficult at all, is it? And yes, there are subtle livery differences. But playing spot the difference in static images is one thing, trying to do so on TV is quite another. 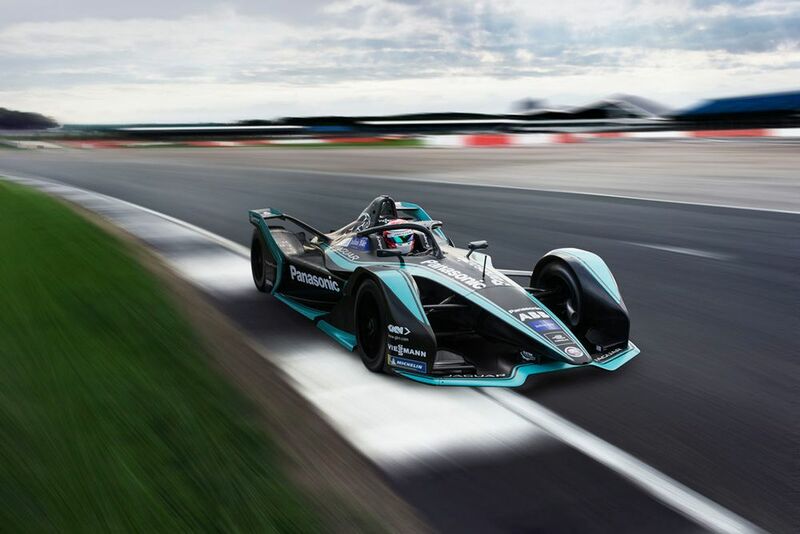 It’s not the first time this has happened in Formula E, either - last year, Andretti and NIO came up with very similar turquoise colour schemes.